Gardens are led by: Jermey Erickson and Sherry Daniels, as well as numerous volunteers! Currently, there are 10 giving gardens in Portage County. Click here for a map of garden locations. 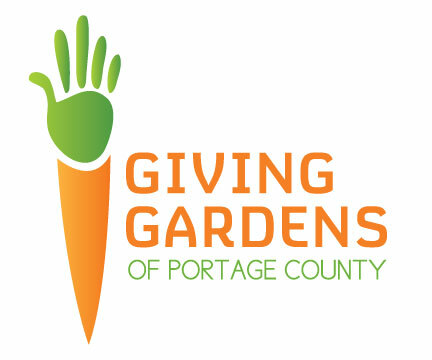 If you’re interested in volunteering with Giving Gardens or would like more information about the project, please contact the Giving Gardens Manager, Jeremy Erickson, at givinggardenswi@gmail.com or UW-Extension Family Living Educator Sherry Daniels at sherry.daniels@ces.uwex.edu.